“Buffet” we like to create a party with a difference. 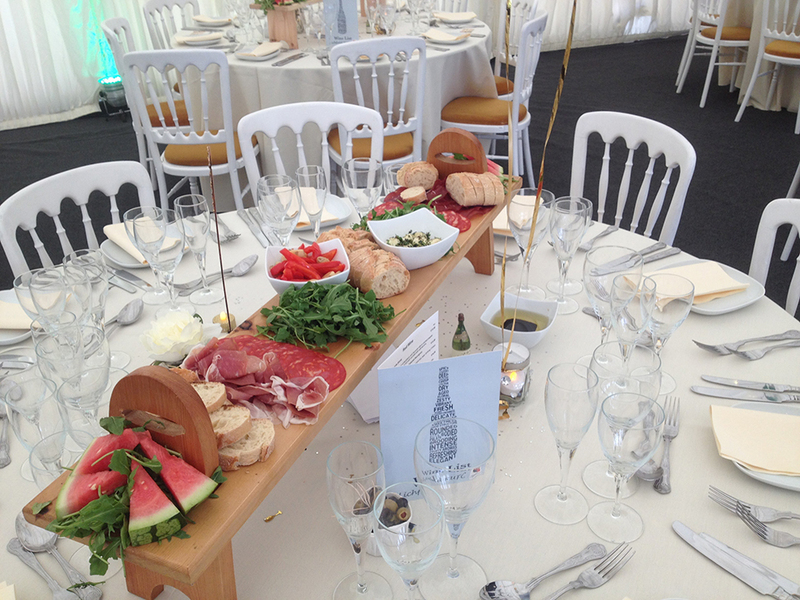 We now offer a more relaxed way of partying with your own buffet table. We still offer the traditional buffet set up; allowing guests go to the main table to collect their plated food options. 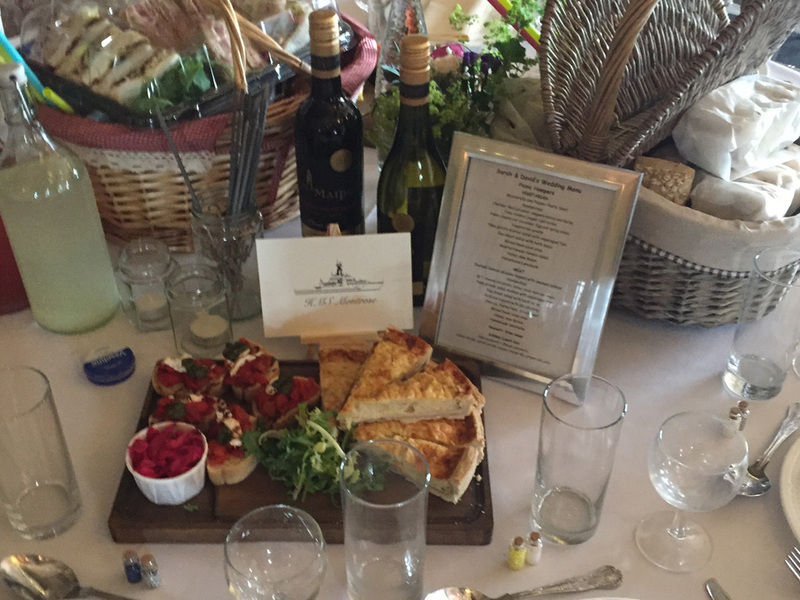 Weather it’s a beautiful packed wicker baskets or individual picnic boxes filled with homemade goodies to excite your guests. You can also choose from a spread of hot and cold foods for your buffet; carefully designed to suit all tastes. What better way to make your guests feel special.